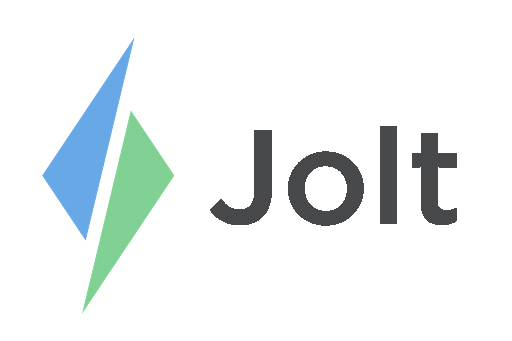 Before printing and using Label Prep ensure that it has been setup from the Jolt Web Portal, refer to the article Label Prep | Web Portal Setup. 1. Open and Login to the Jolt App. 2. Select on Labels then Prep List. 3. Select on the Category, then select on the Prep Template that correlates with it. a. The number in yellow, in the top right, indicates how many fields still need to be filled out. b. The number in blue, in the bottom right, indicates how many labels that need to be printed. 4. Enter in the daily forecasted Sales. 5. Enter in the On Hand amount. 6. The Prep column displays the amount of labels that need to be printed. 7. Print by a specific item or select Print All in the top right. 8. To clear all of the data select Start Over.